One of the best kept secrets of highly successful eCommerce businesses that grow from zero to thousands in a short period of time is their ability to retain customers. 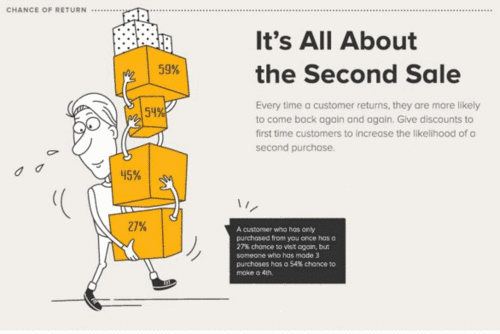 Boosting customer loyalty (getting a first time customer to become a returning customer) is the concept you need leverage if you’re going to not build a profitable business. Today, it’s believed that only 32% of customers make a second purchase within the first year of their first purchase. That is not great, and if you want to grow, a low customer retention rate will lead to an increase in cost per customer acquisition. Take a look at the graph. 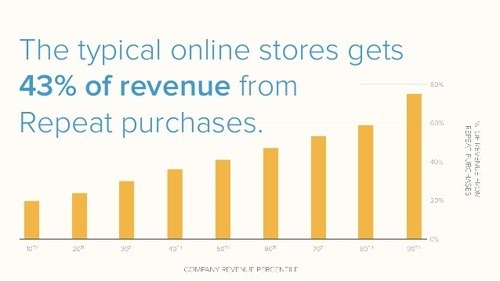 You clearly see that those stores in the top 10 percentile of revenue are also the ones generating the most revenue from returning customers. Coincidence? 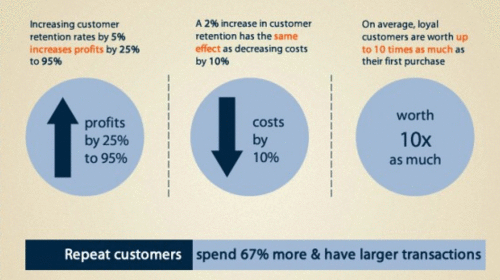 Hardly, there is a clear linear relationship: more returning customers, more revenue. Bottom Line: If you are not sending this type of email, then now is the time to start. Those that are sending need to start keeping a closer eye on them and constantly test what elements of the email are working, and which aren’t. Today’s shopping experience is an ongoing, never ending process. It may begin before a purchase is ever made, and continues well after a first purchase is made. Technology has enabled businesses to maintain contact with customers in a more efficient manner, whereas before the dawn of the internet communication was not nearly as open (between consumers and retailers) as today’s norm. As such, consumers have come to expect your communication (that doesn’t mean they want you to spam them). After someone makes a purchase they expect to get an email from you once the product is in their hands. Sure there are those that will complain or cheer you on without you needing to contact them, but those are both the minority of your customers. It’s your responsibility, and in your best interest, to show customers that you honestly care about how it’s going with your product. Are they happy, content, happy? Interact! As pointed out in the article, “Relationships, Not Rewards, Are Key To Successful Loyalty Programs”, loyal customers are not gained any longer by just rewarding paying customers with points.”Winning loyal customers comes down to being relevant to the individual shopper whenever and however they choose to interact with you”. Bottom Line: Be in touch with customers. You don’t get off the hook sending one email once the product has been delivered. Send another one a month later, and another one a couple months later. Show them you care. Every eCommerce company sends emails about their latest sales. However, that does not help you generated more loyal customers. 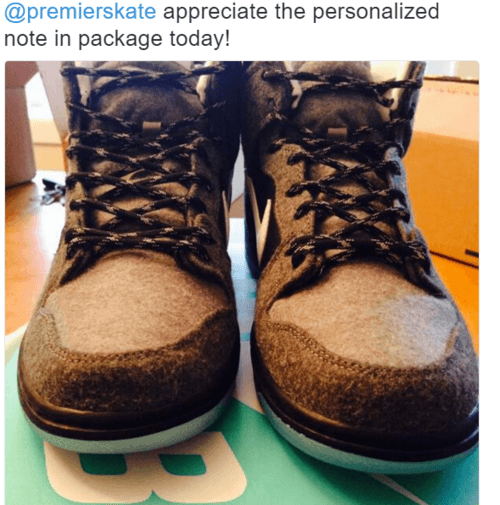 Personalized, relevant product recommendations do get you a step forward when it comes to creating a strong loyal customer base. Say you sell shoes, and your customer (I’ll call him Joe) bought a pair two months. 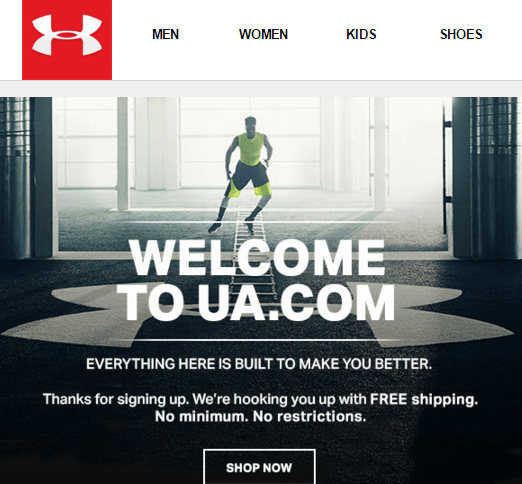 After you’ve sent a ‘Thank You’ email, and followed up with him, you can now send him an email promoting your newest shoe laces or other accessories. Sure you can email him the latest shoe sale or your newest pair, but what’s more likely: accessory purchase or an entire new product? Bottom Line: Ask yourself what you’d need [time period] after making that exact purchase. Put yourself in your customer’s shoes and help them become an even bigger fan of your brand. Loyalty programs are still important – they just can’t survive and thrive if you don’t keep a pulse on what your customers want and think of your brand. With that in mind, let’s take a look at what you need to keep in mind when creating a loyalty program. Aside from rewarding customers for their purchases, here are a few other things to keep in mind. Walgreens, has branded themselves as a place of both happiness and health. Hence, they wisely created created a loyalty program that rewards customers for taking health into their own hands (which should also make them happier people). Points can be rewarded for running, tracking blood pressure, and/or quitting smoking. I say take that to the next level! Turn customers into brand ambassadors via their actions. Reward customers for sharing User Generated Content (with a certain hashtag). Imagine the effect of having just 20% of your customers sharing their unboxing experience or their joy in using your product on Instagram and Facebook? Bulubox understand one simple concept: your company needs to keep a finger on the business’ pulse at every given time. To understand and track the pulse, they decided to reward customers for offering feedback! Do you want to get more feedback, reviews, and improve the stream of connection between yourself and customers? If so, then rewarding customers for offering their thoughts is a must to get more returning customers than ever before. What do you need your customers to do (aside from spending money) in order to transform your business into a profitable one? Once you know what that one or two things are, reward those acts. If you want more UGC, reward it. If you want everyone to follow you on all your social profiles, reward that. 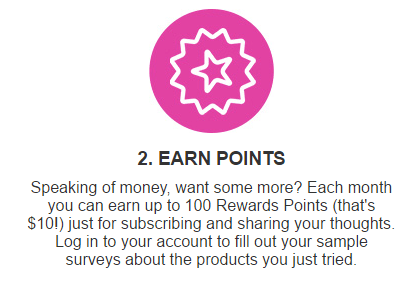 If you want to promote a new sale, offer a reward for the purchase and for sharing it. Bottom Line: You know it’s time for you to create a loyalty program when McDonald’s, after more than 60 years, has just announced that their first loyalty program will launch later this year or in 2017 and will include free fries! Know thy customer and incentivize their wants and needs. If a complete loyalty program is not something you are going to be able to create in the next month, then at the very least, you need to install an app (extension/plugin) that easily allows your customers and their friends to get a discount on their next purchase. For some odd reason we only start talking about product packaging during the holiday season, when in reality this should be an aspect of business that should always be on your mind. Run a search for ‘unboxing’ on Vine and you’ll find 500+ posts. On YouTube I came across 39 million search results. A quick Instagram search led to over 100 thousand results. In short, people are sharing their ‘unboxing’ experiences. I’m sure an even more in depth search of other related keywords would show more results. 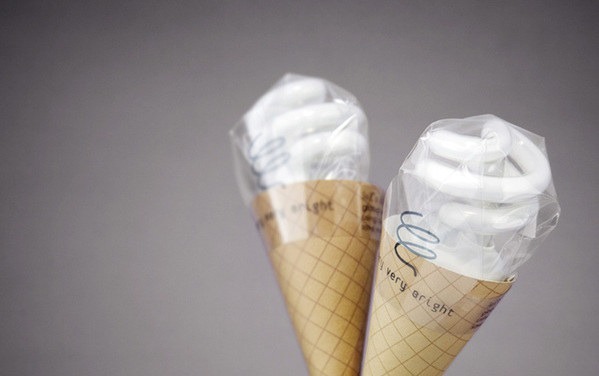 Make your packaging stand out. Do you really want to send another brown/white envelope/box? You add beautiful product images to your site, but the customers first glimpse is boring, cheap packaging. There’s a reason you are not handed that same packaging while at the store. In addition to the wrapping/packaging, take a look at adding inserts (notes) inside the packaging. Customer loyalty is increased due to a friendly employees, personalized experiences, and when the brand has a great reputation. All three of those can be accomplished by adding either a ‘Thank You’ note, adding a small gift (that may or may not have anything to do with your product), or via product samples. Bottom Line: Not creating a fun and ‘exciting’ unboxing experience is first of all a missed connection of appreciation and trust building with customers. On top of that, it’s kissing goodbye to free, positive PR experiences. Display to your web store’s customers, leads, and shoppers what people are doing with your product. There are plenty of sites that tell people what can be done with their product and what is being done, but we are visual beings that want to see. When a consumer sees what can be done with the product, and the display is done in an attractive manner, you are inspiring them to do more. If you’ve played your cards right (thanked them for purchasing, asked for feedback, send valuable promotions (quality not quantity)), then inspiring them with great ideas for new uses is just what they need to get them to start spending more money. Bottom Line: Inspire customers to make another purchase, not with words, but with actions. Create unique content (video, behind the scenes, coming soon, customer stories) or display user generated content. We’ve mentioned the different ways to show your appreciation a few times throughout the post, and here is yet another avenue to say thanks. 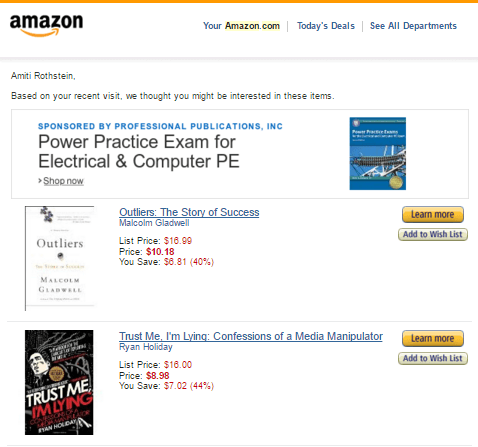 After someone completes a purchase, the next screen should be ‘Thank You’ and not an upsell. 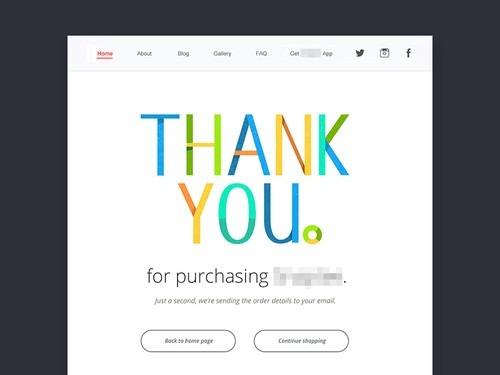 When you send an email to confirm the order, you must send a big ‘Thank You’ again, and this time you should also add another call to actions. Bottom Line: Karma exists. Care about your customers and they’ll care about your business. Xerox is not alone in their discovery that customers are willing to pay more for good service. Two words: Warby Parker. Not only is their ‘Home Try-On’ a game-changer, but also a very convenient setup for customers. The convenience made their business’ growth possible. You see buying eye-glasses online is usually a no-no. You want to try them on to see how they feel and how they look on you. With their ‘Home Try-on’ customers get five pairs of glasses and five days to decide if they want to purchase any of them. Can it get any more convenient? As someone that wears glasses, this is an ideal setup, and one that enables me to feel comfortable returning to make a purchase time, and time again. Bottom Line: Warby Parker started off as a small eCommerce business. Their dedication to creating convenience is what has helped catapult them into a million dollar company. Now’s the time to follow in their tracks. Using urgency to generate more sales faster is not a new concept. Raw Generation was able to generate in excess of 25 thousand dollars in just a few weeks by leveraging urgency in a flash sale. Aside from the benefit of creating a larger number of individual sales, offering large sales can also be a great strategy to trigger a sense of urgency in those that have already made a purchase from you. As you can see below, the odds of a customer becoming a returning customer double after three purchases. How do you get to that third purchase, or even the second one? Aside from leveraging all the other tips in this post, you should create a unique discount code/promotion only for those that have made one purchase. Bottom Line: Urgency is a winner, whether it’s for increasing customer loyalty or for just selling more. The fear of missing out (FOMO) conquers the brain and leads consumers into making purchases that otherwise they might not have made. At the end of the day, growing your business is your goal. That’s easier said than done, but it is doable. To really grow your business you need a plan. That plan should include putting an emphasis on customer retention. You know the importance of getting more loyal customers, so what’s stopping you from setting up a referral program in five minutes? Use our Refer a Friend app and use the tips in this post to help your business grow and become more profitable. My company has success with offering military, student, and first responder discounts. Great article!